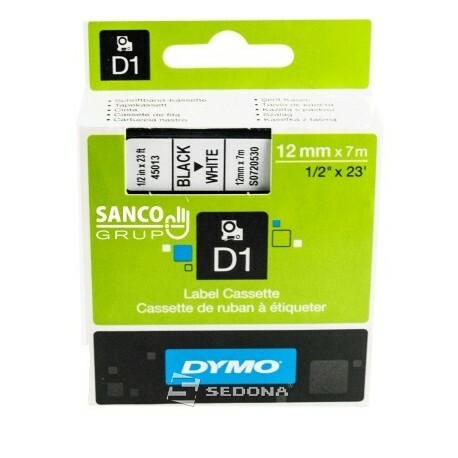 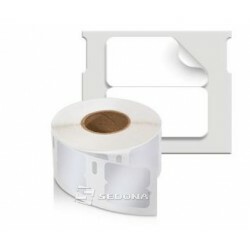 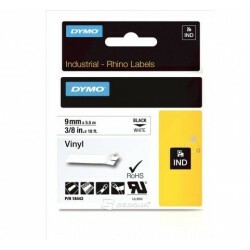 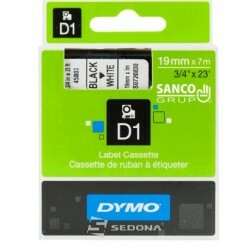 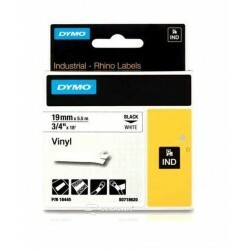 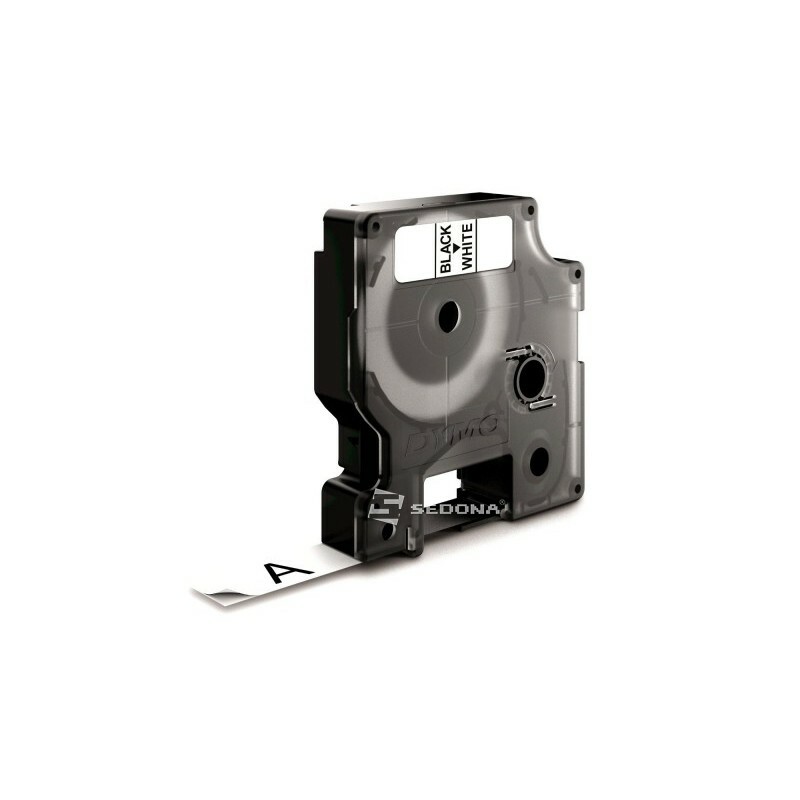 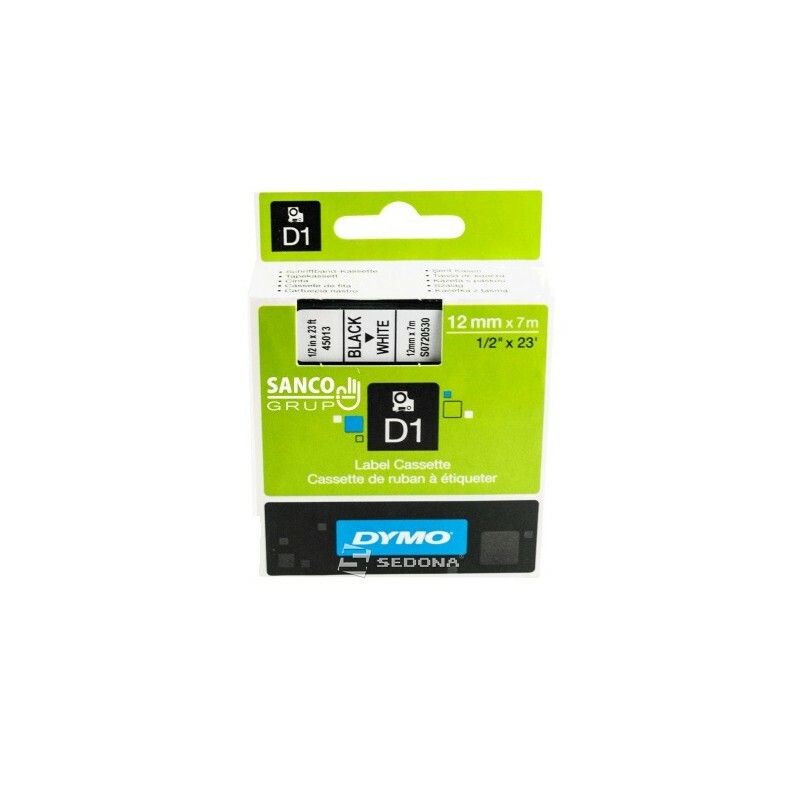 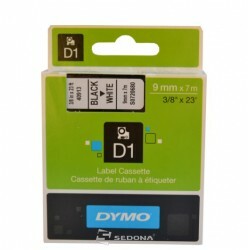 These Dymo D1 Label Tapes 12mm x 7m are scratch and smudge resistant and are made from polyester and will adhere to most surfaces. 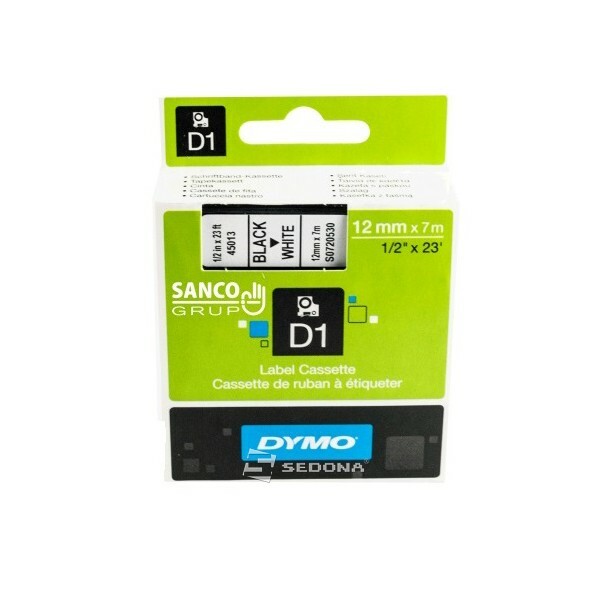 They have a slit back which makes the label easy to peel from the backing paper. 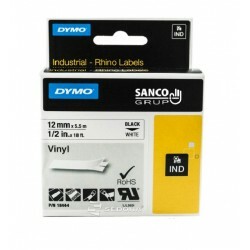 They are self-adhesive, long-lasting, durable and resistant to extreme temperatures and conditions.